The Asian Conference on Education 2019 (ACE2019) is organised by IAFOR in partnership with the IAFOR Research Centre at Osaka University, Japan. The ACE2019 Review Committee will be announced by February 1, 2019. Previous Review Committees View details of review committees at past ACE conferences via the links below. Ensure your conference experience is especially memorable by attending the ACE Conference Dinner and Welcome Reception. Tickets for the Conference Dinner may be added to your chosen package during the registration process. Please visit the Registration page for more details. 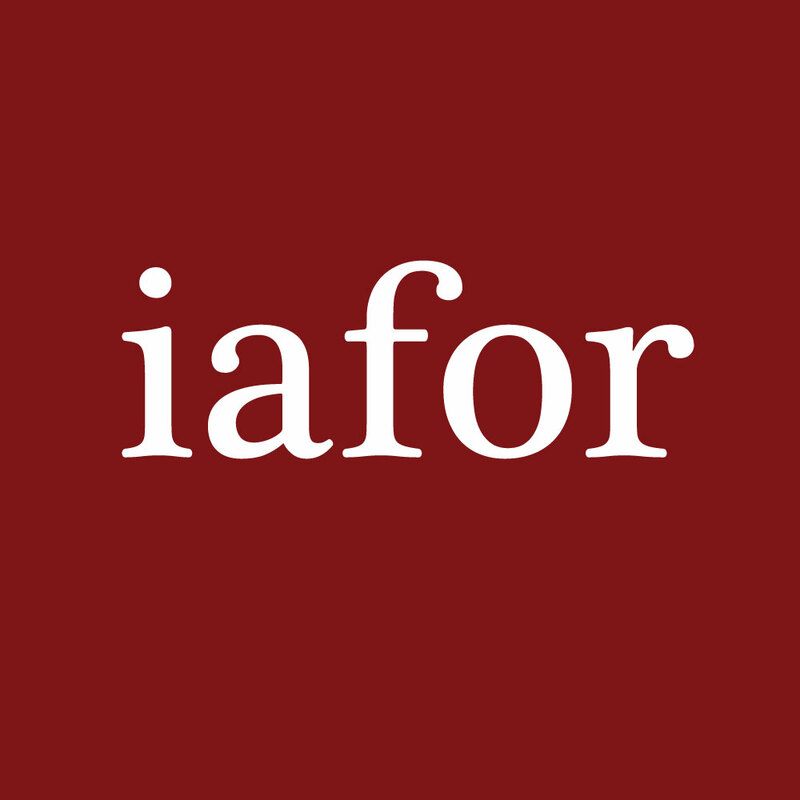 Read abstracts of all papers scheduled to be presented at The Asian Conference on Education on IAFOR’s online paper archive.